The cell phone is the crux of communication in the modern world. We have seen it evolve from a wireless version of a landline phone, to become what is now a handheld computer. This has all been possible mostly thanks to the advancement in cellular networks. But how did it start? Actually, cellular technology first started on a widespread scale in 1979, by NTT, in Tokyo, Japan. They termed it as 1G, i.e. first generation of cellular technology. This technology spread to the US, and Europe in 1980. There were various standards available and it was necessary to launch something mainstream and common for everyone. So to meet all the necessities, the second generation i.e. 2G of cellular network was out which brought in data, which paved the way for phones to access the internet. During this time, the mid-generation 2G spead was up to 64Kbps. 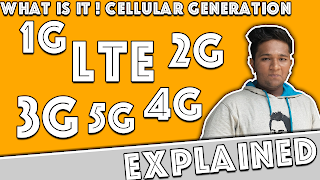 Additionally there was something called GPRS and EDGE, which increased data speeds up to 384Kbps. Yes! not the last generation but the current generation at the time of this article is 4G which has been a giant leap in terms of speed. Introduced in 2009, 4G also went through revisions, with the latest revisions being LTE-A, going up to 1Gbps in speed. The pattern is that every generation undergoes revisions, for about a decade, and then the next generation comes up. 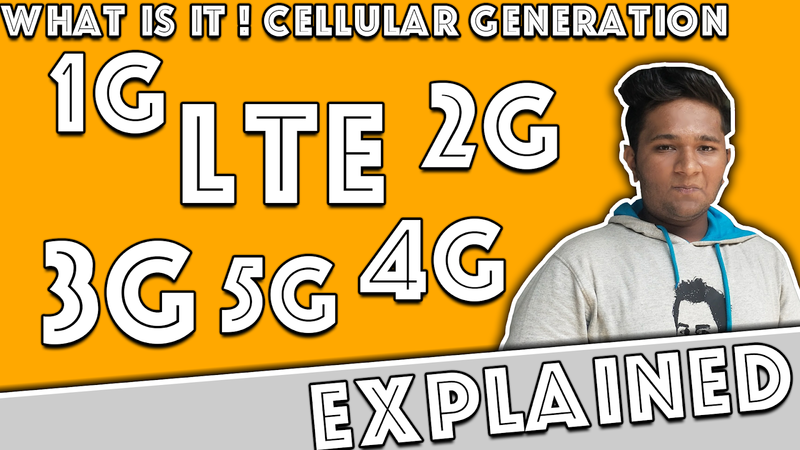 ← What is 5G NR? How will it change mobile internet? 5G NR internet speed? In India?